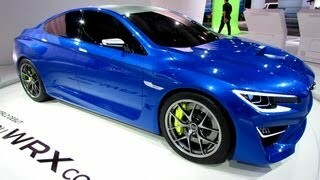 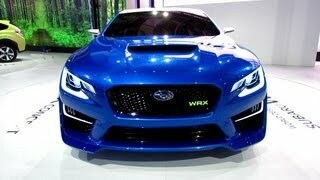 Subaru unveiled the Subaru WRX Concept at the 2013 New York Auto Show. 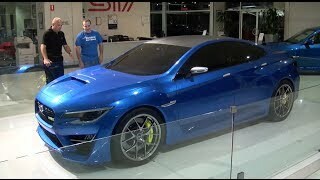 The concept hints at the upcoming design changes for the next generation WRX. 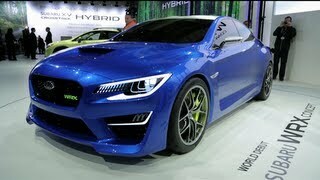 The bold and muscular design emphasizes turbocharged power and AWD grip in a more agile and athletic form. 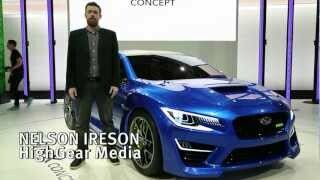 Considerably lower, sleeker and wider, the SUBARU WRX CONCEPT delivers even more street presence than previous generations of WRX.